Are you wondering if a Black Mouth Cur Pitbull mix puppy is right for you? 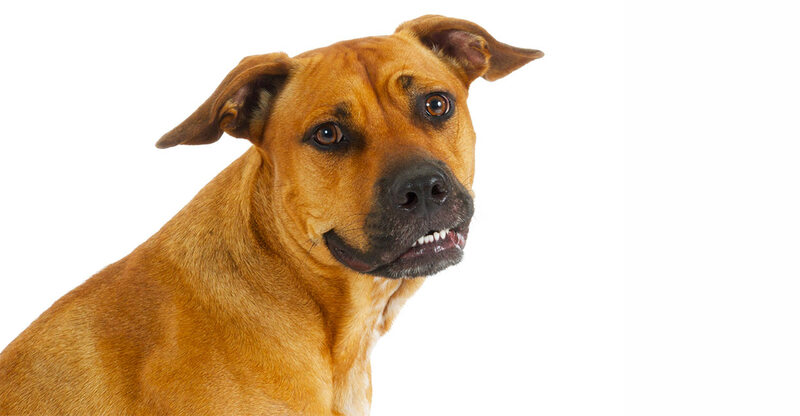 Welcome to our complete guide to the Black Mouth Cur Pitbull mix! The Black Mouth Cur Pitbull mix is the result of a Black Mouth Cur cross Pitbull. According to the American Kennel Club (AKC), there are 190 distinct and recognized dog breeds. However, this figure only takes into account the pure breeds. There are countless mixes when you start looking at mutts and designer pups, and the choices can make it difficult for you to choose a dog for yourself and your family. Designer breeds are especially popular right now and they have become more and more prevalent within the breeding community. And, of course, with every option comes a unique name for you to remember. If you have heard the name Pitbull Cur or Cur Pitbull, then you may be curious about the breed. This breed is a mix of the Black Mouth Cur and the Pitbull. So, what is the Pitbull and Cur mix and what are the physical, health, and behavioral attributes you can expect when you adopt one of these pups? We explore the mix in this guide to help you decide whether the canine is a good or bad fit for your family. Before we look at the Pitbull Cur, let’s look at some of the controversial aspects of owning a designer dog or first generation mix as opposed to a purebred dog. You may have heard some less-than-pleasant comments coming from breeders about designer dogs. These comments have a lot to do with the fad aspect of the pups, even though designer dogs have been around since the 1990s. Some dog breeders, as well as potential adopters, want to be a part of the fad and take advantage of the boon of the Labradoodle and Cockapoo frenzy. This can lead to some unhealthy breeding, care, and selling practices. However, this sort of unethical breeding is not something that is exclusive to designers breeds. Some purebred breeders are just as irresponsible. This is especially true when it comes to investigating lineages and potential inbreeding issues. Even in distinct and separate lineages, genetic material tends to be far less diverse in purebreeds than it is in mixes. Basically, many dogs originate from a single geological location, and this tends to increase the chances of inbreeding to create the breed. Also, favorable physical and behavioral characteristics are considered when dogs are chosen for breeding. This can cause a further issue with homozygosity of genetic material. When an animal has too much genetic material that is similar, then the health of the canine can suffer. This is called a loss of vigor. Designer dogs or mixed breeds do have more heterozygous genetic material. This means that inbreeding issues and loss of vigor are not as much of an issue. However, this does not automatically mean that designer dogs are better or healthier overall. 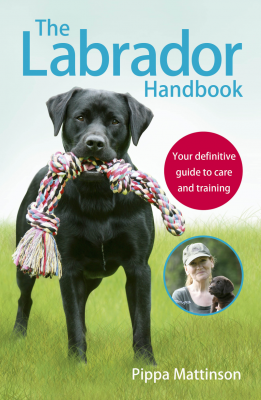 It simply means that the canines need to be examined independently on an individual basis. Certain ailments can be passed down from the parents, so if both parents are unwell, this can result in a puppy with multiple illnesses. If you do decide to purchase a mixed canine like a Cur Pitbull, you need to do your homework, just like you would if you were getting a purebred pup. You need to use a reputable breeder who can supply accurate and up-to-date veterinary records. Also, both the mother and father should be presented for inspection and so should all the puppies. It is also wise to ask about genetic testing. The testing has become more and more commonplace with combination panels costing less than a few hundred dollars per dog. A simple test can rule out many hereditary illnesses, and a non-invasive swab can be taken at home and sent through the mail to the testing facility. Now that you know a little bit about mixes, let’s explore the two breeds that make up the Pitbull Cur. The term ‘Pit bull’ is used to describe a number of different dogs that include the American Pit Bull Terrier, American Staffordshire Terrier, American Bulldog, and Staffordshire Bull Terrier. However, the American Pit Bull Terrier and the American Staffordshire Terrier are the canines most commonly referred to as Pit bulls in the United States. The Pit bull was first bred in the 1800s (or a bit earlier) in the United Kingdom by using bulldogs and terriers. Their original purpose was for bull-baiting-this means the dogs were bred for their strength, aggressiveness, and agility. Once the Pit bulls were brought to the United States in the late 1800s, they were used primarily on farms for hunting and cattle driving purposes. The dogs were also used as police dogs. Unfortunately, some unscrupulous individuals have selectively bred Pit bulls for their aggressiveness and ability to fight. These dogs have been used for illegal dog fighting, and this is an ongoing issue in the United States. On the other end of the spectrum, some Pit bulls have been chosen for breeding due to their calm and peaceful manner. This is one reason why Pit bulls can truly run the gambit when it comes to personality and temperament. The Black Mouth Cur has a history that is about as lengthy as the Pitbull. However, the canines originated in the United States. The dogs were used primarily as working dogs to hunt and help protect the home. They also were used to herd cattle and other animals. There are several different possible origins of the Black Mouth Cur, but the dogs most likely originated in Alabama. Black Mouth Cur canines are still seen prominently in the southern parts of the United States in areas such as Florida, Texas, Tennessee, and Mississippi. Pitbull Cur mix puppies may look a lot like their Pit bull or Black Mouth Cur parent, or they may have a mix of physical features. 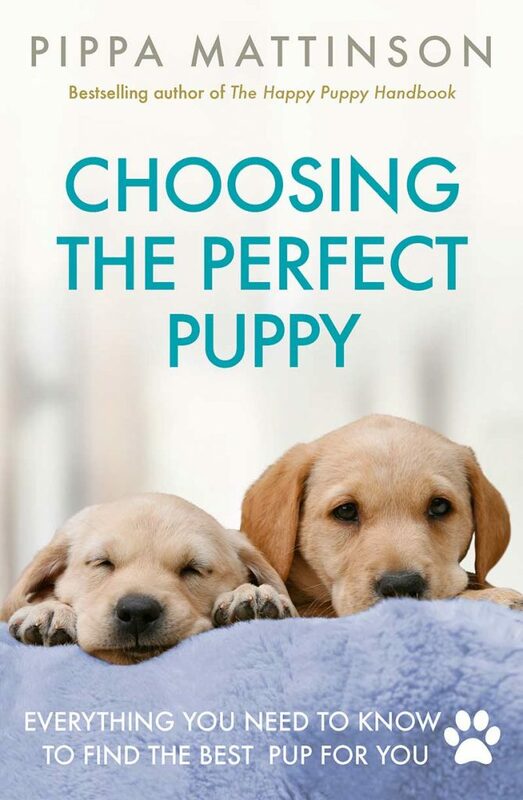 This simply depends on the genotype of the pup. Basically, the mixing of the genes can produce a variety of outcomes. 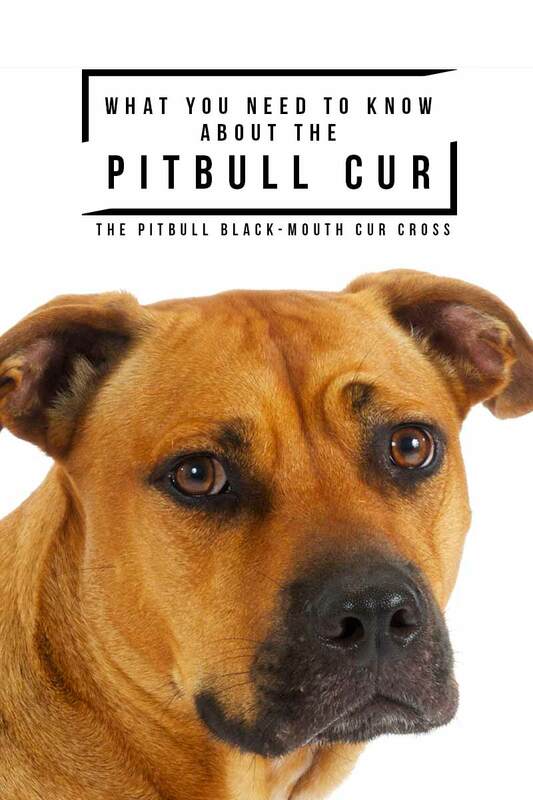 Pit bulls and Black Mouth Curs do have similar physical features, so you should be able to get a general idea of what your Pitbull Cur will look like. 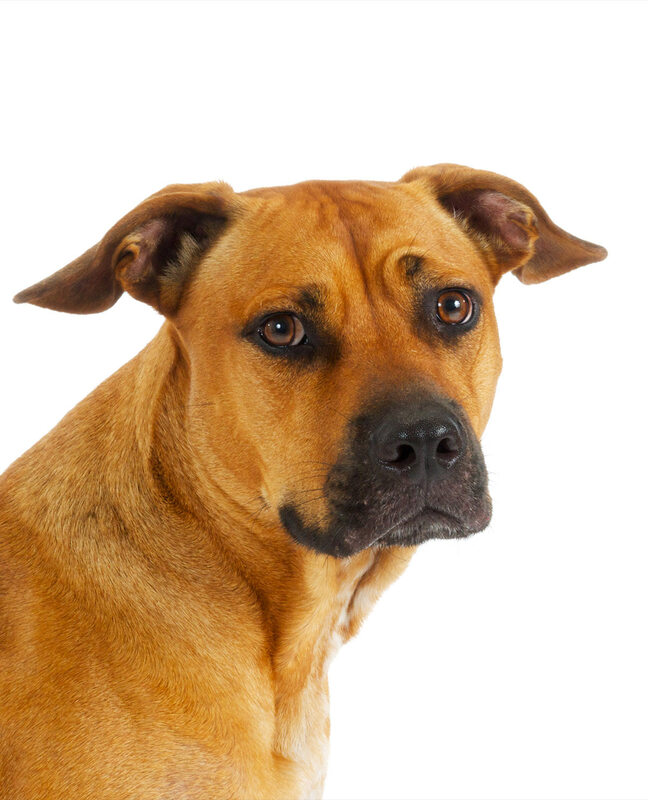 Pit bulls are likely to weight between 30 and 85 pounds, and the Black Mouth Cur can weigh between 40 and 95 pounds. Both dogs can live between 12 and 16 years, and they are usually between about 17 and 25 inches tall. Pit bulls do have a more sloped back than Curs and their heads are also a bit smaller with a wedge or square shape. Curs have a longer snout with large and folded ears. Both the Pit bull and the Black Mouth Cur are muscular dogs. They also have short hair, and this means minimal shedding and grooming issues. Of course, you need to think about personality as well when looking at a mixed breed dog, and like physical characteristics, you may see some distinctive traits or a mixture. Black Mouth Curs are working dogs bred to help with herding and hunting. Like many other working dogs, this translates to a loyal, obedient, protective, and affectionate canine. Curs are often confident and trusting, too. Pit bulls, on the other hand, can vary widely when it comes to personality. This has a lot to do with the lineage of the dog and whether or not it comes from a line of canines bred for their aggressive tendencies. Studies show that aggressiveness in Pit bulls is most often reported in connection with other canines. Specifically, stranger dogs are usually the target, so Pit bulls and Pit bull mixes may not be the best choice if you want to take your dog to the local dog park. Also, you should know that aggressive Pit bulls who do bite humans have been linked to an increase in hospital bills, injury severity, and death, when compared to other dog bite injuries. In fact, Pit bulls are responsible for the majority of mauling and dog bite fatalities in the United States. It is clear that Pit bulls can be aggressive, but they can also be loving and loyal. The dogs do test boundaries, though, and can be quite stubborn. Also, it should be noted that Pit bulls can develop separation anxiety. This can lead to destructive tendencies if your Pit mix is left alone for long periods of time. Both the Pit bull and the Black Mouth Cur are active dogs that require a great deal of exercise. A typical mix will require at least one or two active 60 to 90 minute exercise sessions a day. Vigorous exercise is best, so any activity that allows your canine to run around is a good option. Exercise can help to keep boredom, anxiety, and aggression to a minimum in dogs that are prone to these behaviors. 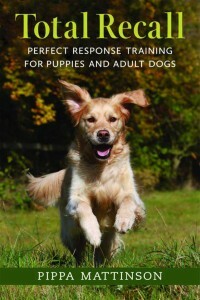 Socialization is ideal to keep problem behaviors at bay, and so is an investment in a training and obedience program. When it comes to potentially aggressive breeds, the key is to start obedience training early. 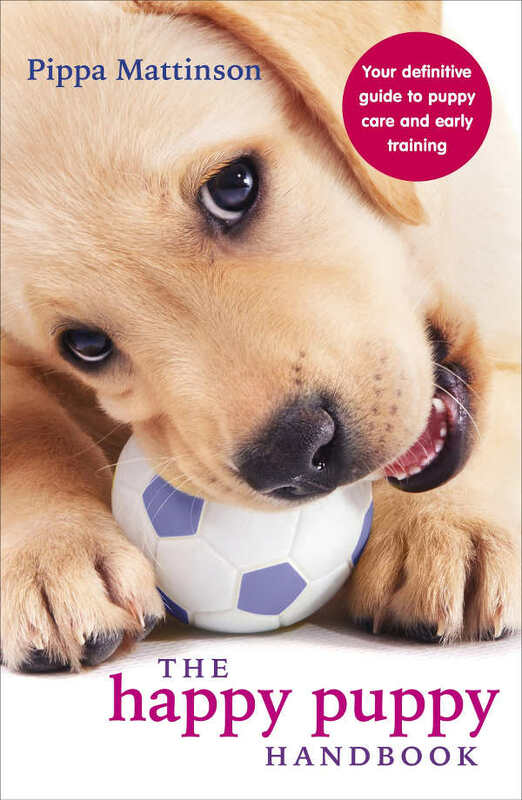 Training your puppy can keep your dog from learning bad habits in the first place. Also, muscular dogs are easier to control and handle when they are puppies. While it may seem that a strict, averse, or alpha technique would work best for a dog like a Pit bull mix, this is simply not true. In fact, punishment-based training and other types of negative reinforcement can lead to aggressive behavior. Positive reinforcement or reward-based training is the best choice for all dogs, including the Black Mouth Cur and Pitbull Mix. Another important factor in determining whether or not the Pitbull Cur mix is right for you is to look at potential health problems. You need to understand the illnesses that can be passed down from Pitbulls and Curs. Pit bulls are fairly healthy dogs. They do have some difficulties with hip dysplasia like other medium- to large-sized pups, but the incidence of joint issues is lower in Pit bulls than in other canines. You do need to be concerned about heart problems in your Pitbull mix. Common issues include cardiomyopathy, or the thickening and hardening of the heart muscles. Subaortic stenosis is a concern, too, where blood flow is obstructed and cannot flow properly out of the left ventricle. Heart problems can lead to congestive heart failure, as clinical cases show. Pitbulls can develop hypothyroidism, too. In fact, about one quarter of all Pits are prone to the issue, and studies suggest that hypothyroidism is linked to aggression in certain canines. Cataracts and eye diseases like progressive retinal atrophy are sometimes seen in Pit bulls. Progressive retinal atrophy can lead to eventual blindness, but studies say that blindness is seen most often in older dogs who are already prone to eye disorders. Pit bulls can also develop skin disorders due to allergies. Allergies can lead to bacterial infections from the itching, scratching, and irritation of the skin. This is usually a mild problem, though, that can be treated with medication like Benadryl. Black Mouth Curs are extremely healthy dogs with very few health problems to be worried about. The dogs do tend to develop ear infections due to their hanging ears. Dirt, debris, and bacteria can easily become trapped in the ear canals, so ear cleaning is necessary if you adopt a Pitbull Cur mix. Hip dysplasia and elbow dysplasia can develop, too. Black Mouth Curs are not an extremely popular or widespread breed. Most of these dogs are owned and bred by individuals in the southern part of the United States. This is also where the dogs first originated, so inbreeding issues like a lack of vigor may be a concern. Looking closely at lineage can help you to avoid this problem. Is The Pitbull Cur Right For Me? Pitbull Curs are active dogs that are often loyal and obedient. This makes them a good choice for families who love the outdoors and want a dog to add to an active lifestyle. However, since Pit bulls can be aggressive, the mix may not be a great fit for inexperienced dog owners or for anyone who is unwilling to put the time in to socialize and train their pup. If you are still deciding on whether or not Black Mouth Cur Pitbull mix puppies are right for you, speak with your veterinarian or local breeder about your concerns. Do you have a Cur Pitbull that you adore, or are you trying to find the perfect active canine for your home? Let us know in the comments below. Meghan E. Herron, Frances S. Shofer, Ilana R. Reisner. Survey of the use and outcome of confrontational and non-confrontational training methods in client-owned dogs showing undesired behaviors. Applied Animal Behavioral Science. February 2009 Volume 117, Issues 1-2, Pages 47–54. Blackwell, E.J., Twells, C., Seawright, A. and Casey, R.A. (2008) The relationship between training methods and the occurrence of behavior problems, as reported by owners, in a population of domestic dogs. Journal of Veterinary Behavior, 3:207-217. Lisa A. Radosta, Frances S. Shofer, Ilana R. Reisner. Comparison of thyroid analytes in dogs aggressive to familiar people and in non-aggressive dogs. The Veterinary Journal 192 (2012) 472–475. Keiko Miyadera, Gregory M. Acland, and Gustavo D. Aguirre. Genetic and phenotypic variations of inherited retinal diseases in dogs: the power of within- and across-breed studies. Mamm Genome. 2012 Feb; 23(0): 40–61. WELL I HAVE A MIAMI BLUE PITT AND BLACK MOUTH CUR MIX and they are just as much in danger as every shelter dog. My boy was a rescue dog he was dying when I got him. He had been taken from his mom to soon he was maybe 5 weeks old when we got him from a young kid who wanted him for hunting only. He was left outside on a chain and his bowls were solid blood!! I rushed him to the vet and he was literally being eaten from his insides by worms the vet gave him worm medicine and said if he’s still alive on Monday bring him in for the rest of his medicine. Well thank god he lived and is the best dog I have ever owned and I have 2 pure breed German rottweilers and a golden retriever they all got along great!! Just remember these dogs are in more danger of being put to sleep just because of their breed. All dogs no matter what breed matter just the same. People are going to keep breeding these curpits as I call my little man so please rescue all breeds of dogs they all deserve a second chance. We have a Pitbull Cur named Lola, much like Michele in another comment. She is about 10 now, and was a rescue dog found on the street when she was a little older than a pup. She was house trained from day 1, gets to run the yard and the horse arena, and a great guard dog. At the same time she is very much a family dog, and puts up with a bunch of rescue cats. Still she can intimidate approaching people with her fierce eyes and bark, but makes quick friends with unafraid people. Lola has beautiful brown and gold brindling on a white background coat. I was a skeptic about taking her in at first, but would readily want another Pitbull Cur when she passes on. Our Lola is a14 m.o. cur pit mix and she is a wonderful dog. We do have to bring her to the park for at least an hour every day, though. When she is well exercised, she doesn’t cause any trouble in the house. We love her to pieces! I have a beautiful, nearly 3 year old, Pitbull Cur named Emmett. He is, hands down, the absolute best dog I have ever owned. He’s protective, loyal and loving to our family and has a huge heart! We have 3 kids and he’s their best friend. When he was a young pup I do agree that he had separation anxiety. He devoured our couch. Hahaha. But as he got older he learned that even though we may have to leave sometimes, we will always come home to him. He’s a very good boy. He lets you know when he has potty, when someone is at the door (VERY territorial and protective) and he can even say Momma. I love Emmett because, although he may bark up a storm to announce his presence to whoever arrives, he will stop barking and sit next to me as soon as he senses that I am comfortable speaking with the guest. If he senses that I am uncomfortable he will sit in front of me and protect me. He’s never been aggressive, ever, just loyal to his Mom. We love him and we will always choose this breed in the future. I cannot agree with u anymore!! Best dogs ever!!!! Mine is the exact same!! Copyright 2017 Red Cat Media Ltd.